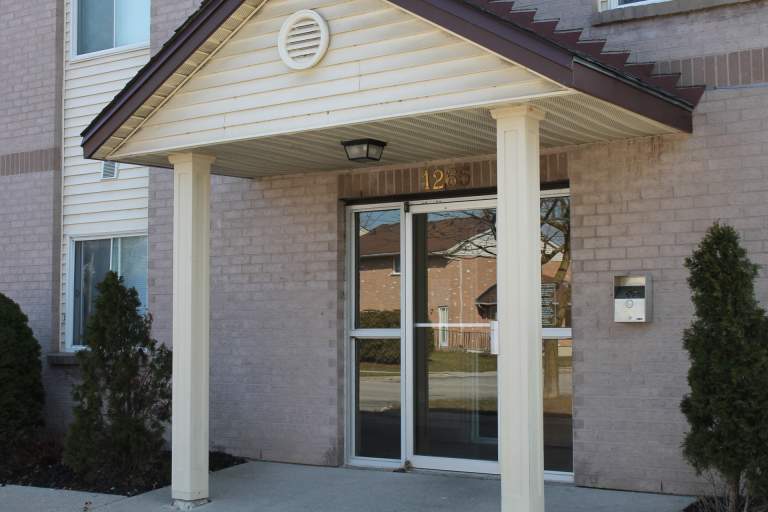 1265-1275 Bentley Drive | SIREG Management Inc. 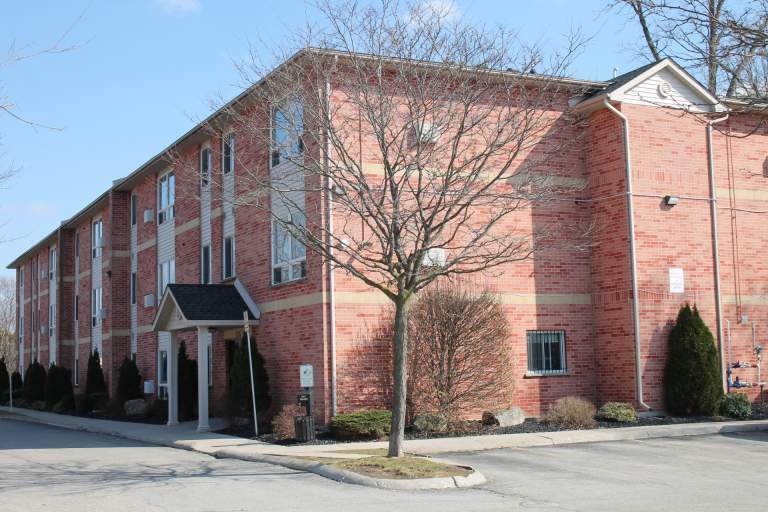 These beautiful apartments for rent in London, Ontario are conveniently located just steps away from Huron Heights Plaza. 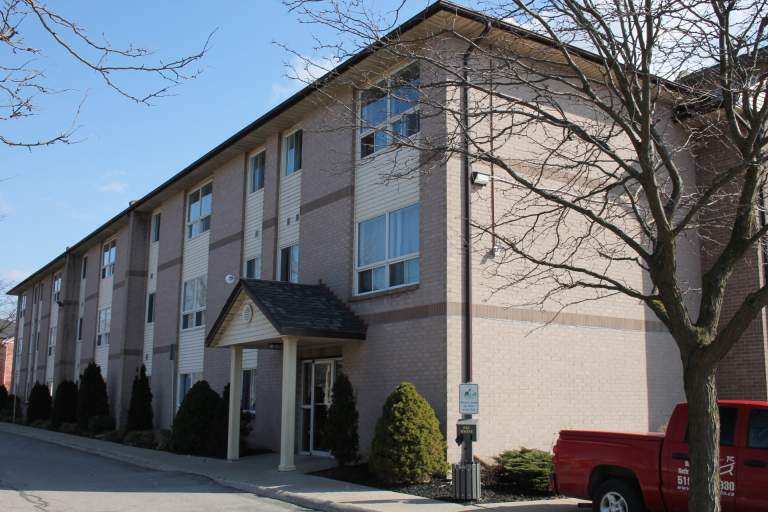 This quiet and respectable community provides easy access to schools, universities and recreational facilities. Fanshawe College is located a mere 6 minutes away. Utilities included are water and 1 parking spot. If a second parking spot is required, it is an additional $50/month. Gas and Hydro is extra depending on which building. At 1265 Bentley Drive, Hydro is extra. At 1275 Bentley Drive, Gas and Hydro is extra. Please note prices may change due to upgrades and renovations at this time. 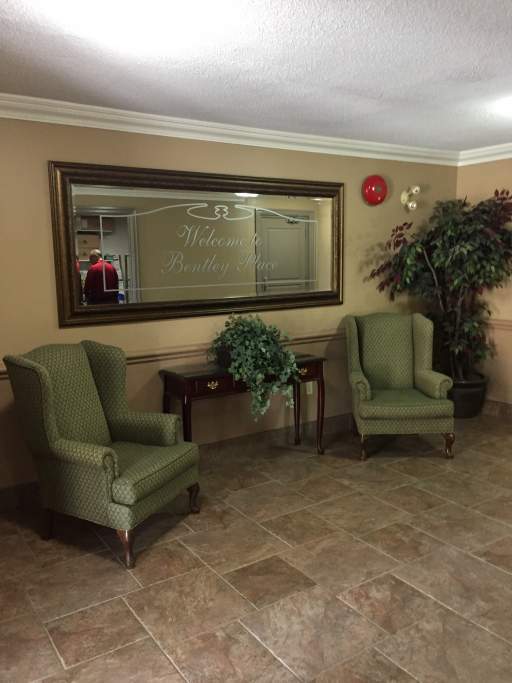 Each suite comes with a fridge & stove, individually controlled thermostats (at 1265 Bentley Drive only! ), and the majority offer laminate flooring. Inquire about availability today! Call SIREG Managment Inc. at 1-(226) 448-7968. One surface parking space included.